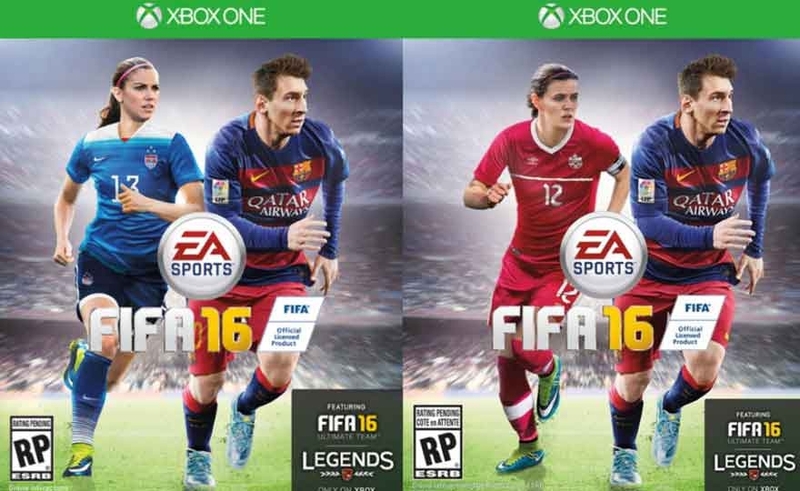 Fifa Football has "cleared" the women's football among the new generations. Women's football has always had to face a long series of stereotypes that saw this sport as a passion and a discipline exclusively for men. Fortunately, things are quickly changing and we are ready to predict maybe as they do the sites analyzed by Gallina Betting, that the prejudices will be reduced again thanks to an unexpected ally: video games. 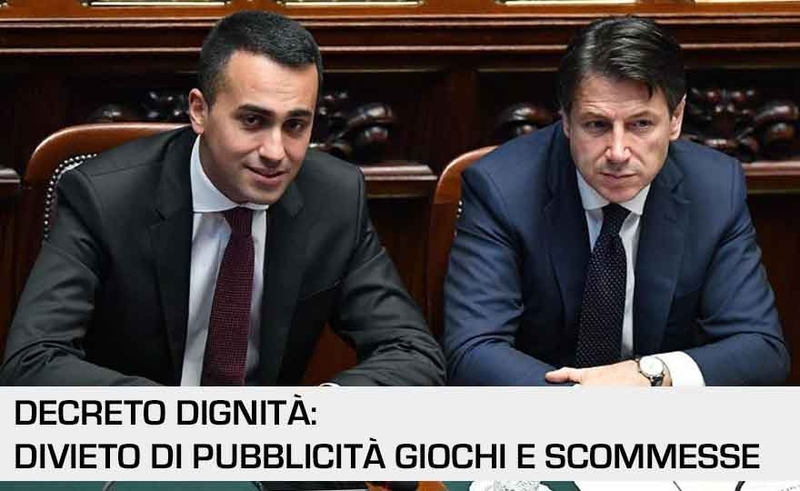 2 yesterday 2018 yesterday late yesterday the first Council of Ministers under the leadership of the new Prime Minister Conte. The decree has been approved that provides for many measures to combat the dignity of workers and businesses and important measures to combat the disease. 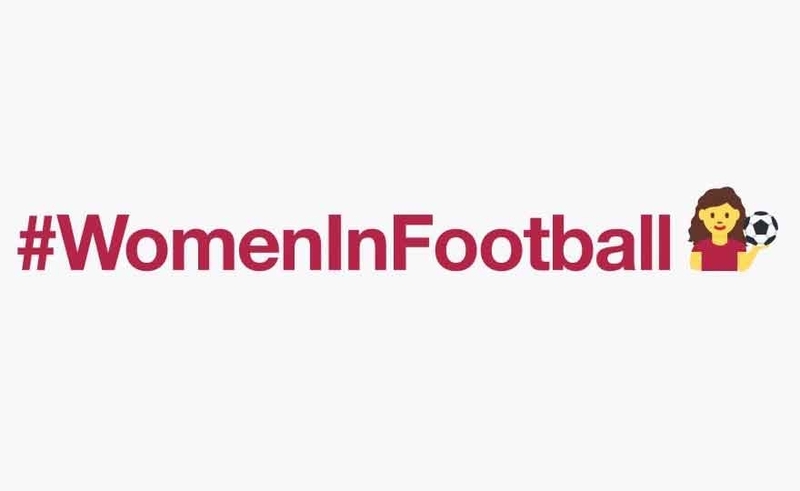 Last week, Twitter launched the first emoji dedicated to women's football, represented by a woman holding a ball. This important news comes thanks to the campaign #WhatIf launched by Women in Football, a professional association of women who work in the football field and who for years has been fighting against gender discrimination in football and to give more visibility to women's football. The social issue for football clubs is increasingly of great interest. In fact, it is well-known that, especially in a world in continuous growth such as that of women's soccer, social media can play a fundamental and important role in the development of the movement. 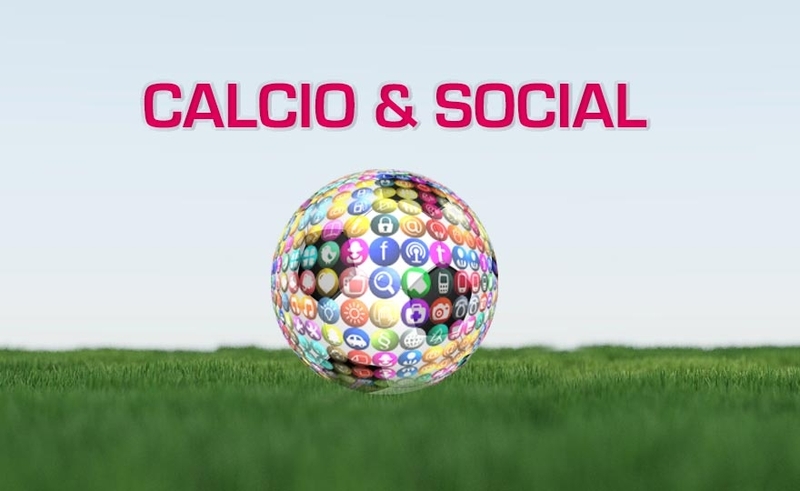 The vast majority of clubs, not just football, have a strong presence on the most widespread social networks that allows them to establish themselves in the digital world and to build a precise image. An excellent idea for Goalshouter to find sponsors for companies that use the famous Live scores app. To the teams that are interested in this opportunity of revenue from sponsors (which will always remain optional) GoalShouter proposes two possible ways to find one or more sponsors and thus enrich the commercial offer. I propose to you the reading of the degree thesis on the women's football by Massimiliano Petrella, developed on the professional experience as athletic trainer of the female Riccione. 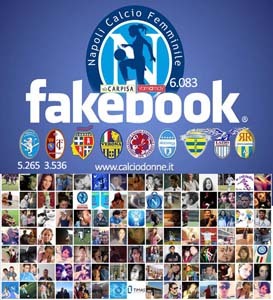 In the search for the material for the drafting of the work, Mr. Petrella availed himself of the very important collaboration of two women's football clubs which are examples of organization, management and promotion of women's soccer activities, respectively in northern Italy and southern: Graphistudio Tavagnacco and Napoli women's football Carpisa Yamamay. The thesis deals with the following topics: The history of women's football; legal regulation; Organization and management; company activity; financial aspects; female soccer and media; examples of Italian women's soccer; foreign women's football and of course the final considerations. To read! In recent years we have witnessed an exponential growth of Social Media which has also had a strong influence on the communication of those women's football clubs that are always looking for greater visibility. Web sites have been transformed, in several cases, into interactive portals where Social Media (Facebook, Twitter, YouTube, Pinteres, Instagram etc etc) have assumed a decisive role for sharing of the contents and the relationship with the fans. The trend is oriented towards the use of social media but the solution lies mainly in the growth of increasingly creative and widespread content in real time, from the official websites of the company. Women's football clubs will have to be able to follow the developments in this sector to indirectly highlight their organization and activities. With the end of the championship, deservedly won by Torres, calciodonne.it begins to draw the sum of a season that has yet to end with the national finals spring and the Italian Cup. Every article that is published, from the 2004 on this portal, is automatically archived on the site to give the possibility of research, of each publication, through the appropriate web search form placed on the site. The same articles are indexed by the major search engines and are equally visible, by all users who perform searches on search engines with certain keywords. Calciodonne.it, in many years of work, has earned the attention of Google that assigns to our contents a PageRanks 5 (at the moment, since it can vary in - / +) index of a good indexing of the articles published on our site and a good degree of popularity of the site (Link popularity). 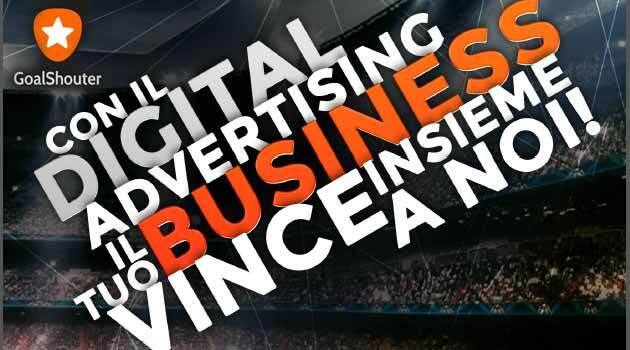 I refer to an upcoming article, the explanation on the importance of web marketing in the context of a football club's website. For now, I show the automatic list of 150 articles most read to demonstrate, that when an article disappears from the home page of the site, is cmq traced and read over time, through search engines on the web and on the site. 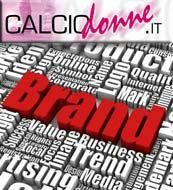 Read more: Why advertise on CalcioDonne.it? The number of women attending matches at Bayer Leverkusen it is the highest of the whole Germany, and not just for the BayArena heating systems. "From the 2006 World Cup, football has also become popular among girls and women," he says Meinolf Sprink, Head of Marketing and Communications at Bayer Leverkusen, which is firmly convinced that the future of football is female. Leverkusen's decision to found a women's team played a key role for the city, which was chosen together with eight others to host the FIFA 2011 Women's World Championship in Germany. For this team a six-figure sum is invested each year by the German club, although, says Sprink "at some point this project will have to become self-sufficient". Bayer Leverkusen, but also Hamburg, Bayern Munich and Wolfsburg are examples of German clubs that can boast a women's section. "I think it is useful that there is already a pre-existing structure to imitate and learn from, also in terms of training," says the German trainer Silvia Neid. The foundation of the Bayern women's team dates back to the 1970. The sponsors of men and women are the same, and the women's contracts are personally signed by the club's board of directors. Among the fans of the team we can count the legends Gerd Muller and Karl-Heinz Rumenigge, who appreciate the improvements of the female team, especially from the point of view of the youth sector. The girls of Bayern can also enjoy some small luxury, being the only Bundesliga team to travel by air for the transfers. Almost all the Bundesliga clubs have a women's sector. "The companies realized that this is a very interesting area to develop," says Rumenigge. "But the involvement of existing structures is essential." Not even the economic side of the situation should be underestimated, even if it must be said that women's salaries are not yet comparable to those of men. Not only in Germany, but also throughout Europe, women's football is gaining importance and fascination. Among the most successful teams are the Arsenal Ladies in England and Olympique Lyon in France. The British company, in particular, is one of the best examples of collaboration between the male and female teams. Even the two coaches work together. Even in France women are very represented: among the most important clubs there are also Montpellier, Paris Saint-Germain and Toulouse. Lyon have reached the Champions League final in the 2009 / 2010, which is still very difficult for male colleagues. Unfortunately for them, however, they were beaten on penalties by the Turbine of Potsdam, a team created exclusively for women. Other cases of this kind are FFC Frankfurt and the FCR Duigsburg champions.